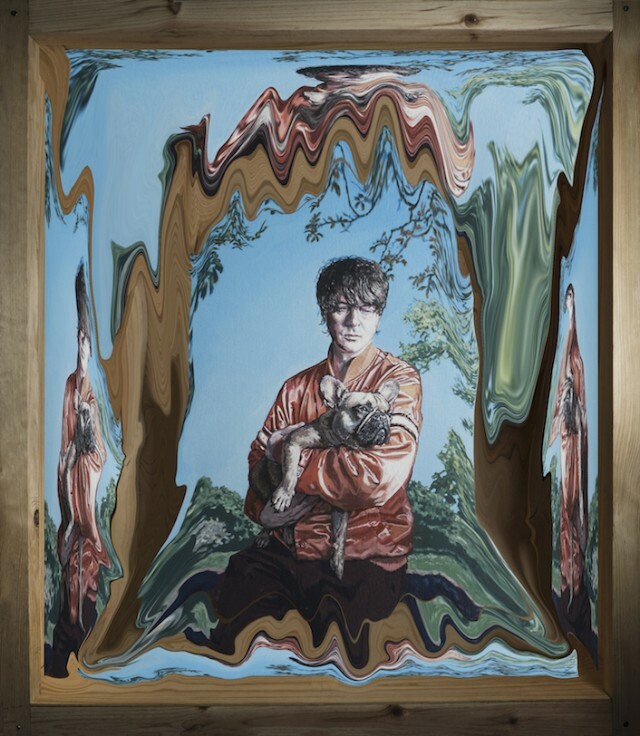 Panda Bear released the vinyl-only A Day With The Homies EP at the top of this year, but he hasn’t shared a proper full-length statement since Panda Bear Meets The Grim Reaper way back in January of 2015. That’s about to change. Noah Lennox’s next LP is balled Buoys, and it’s out in February on Domino. Judging by the sound of lead single “Dolphin” — which Panda’s been airing out on tour lately, as is Animal Collective’s custom — it will be worth the wait. 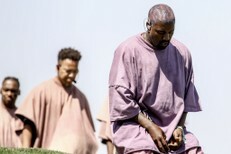 In a summer 2017 interview, Lennox described his new material as “skeletal.” The context suggests he was describing A Day At The Homies, but the word is even more applicable to “Dolphin.” It’s probably the most minimalist Panda Bear song since Young Prayer, amounting to little more than barely-there drums and acoustic guitar, some aquatic sound effects, and Lennox’s voice doing a sort of Kermit The Frog croon that reminds me of Glenn Davis from Way Yes. In a press release, Lennox explains, “The last three records felt like a chapter to me, and this feels like the beginning of something new.” It’s true. The hallucinogenic Pet Sounds pocket symphonies that have defined his best-loved solo work are nowhere to be found, and I don’t mind one bit. Listen below in an animated music video by Crash Override. 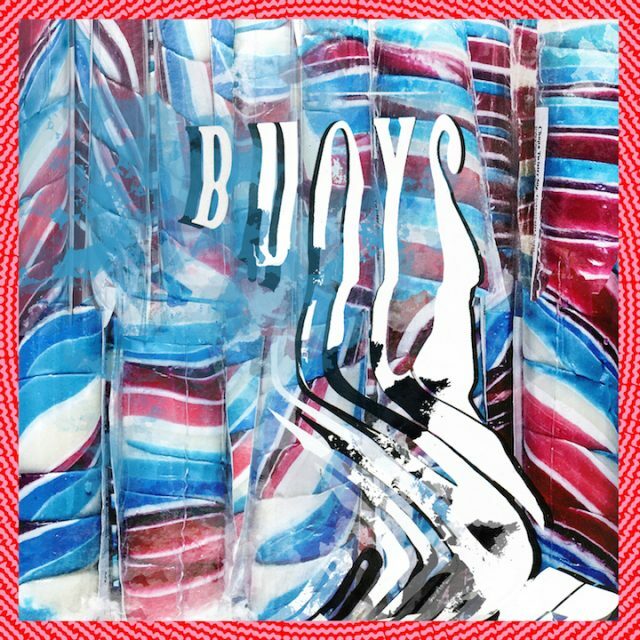 Buoys is out 2/8 on Domino. Pre-order it here.